Just in case you missed it (like I did, since I'm basically buried under all things moving-related), my post on Paris was featured yesterday on the lovely and talented JoAnna's blog For the Intolerants for it's Creation Curation series on Top Travel Blogs. 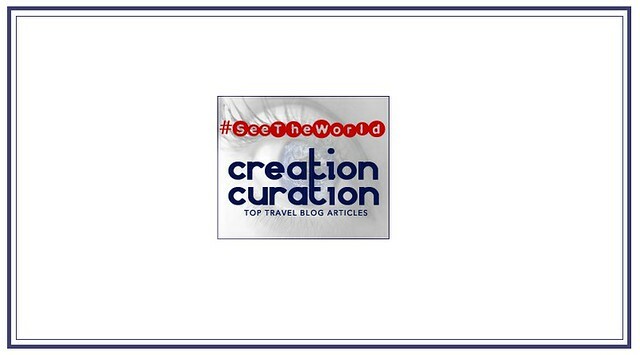 The series is a collaboration with Nyssa of The Cultureur, which came about from their successful #SeeTheWorld chats on Twitter, where they discuss a new destination every week. Always an honor to be recognized by fellow bloggers, it's also telling to be in such company as Jess in Belgium (now in London), who I have admired for some time for her lovely writing voice, lovely photos and equally lovely Instagram feed. 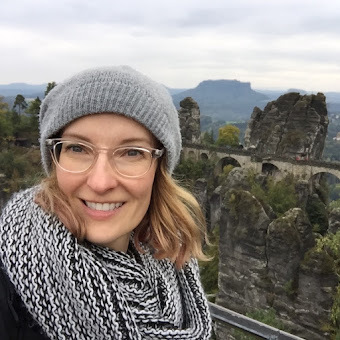 I highly recommend you check out JoAnna's, Nyssa's and Jess's work, as well as the rest of the contributors to the series for more great travel posts. Thanks again for the mention, JoAnna. Here's to finally meeting in person someday soon so we can talk travel, food and fashion!